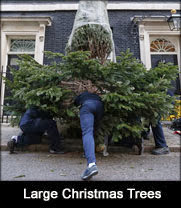 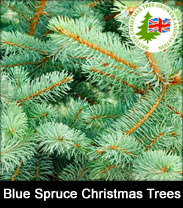 Deliver me a Christmas tree | T 01732 522471 | BCTGA Members |. 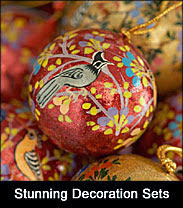 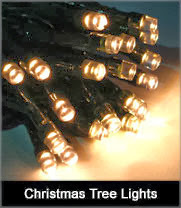 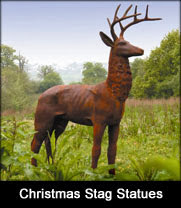 Real Christmas tree stands and holders for Christmas trees up to 16ft tall. 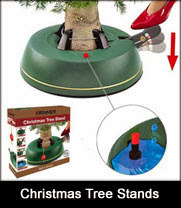 To display your real Christmas tree you will need a water holding Christmas tree stand. 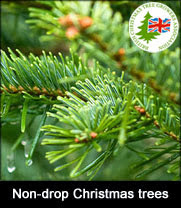 In their first week real Christmas trees can drink up to 1ltr of water every day! 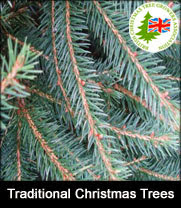 Deliver me a Christmas Tree stock 12 of the best traditional and modern water holding Christmas tree stands to display real Christmas trees up to 16ft. 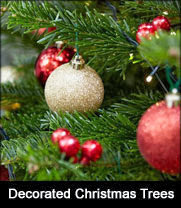 CINCO 7 Real Christmas Tree Stand (for 5ft, 6ft and 7ft real Christmas trees) RRP £20.95, CINCO 10 Real Christmas Tree Stand (for 8ft, 9ft and 10ft real Christmas trees) RRP £26.95, CINCO 12 Real Christmas Tree Stand (for 10ft, 11ft and 12ft real Christmas trees) RRP £34.95, Krinner Vario Classic Real Christmas Tree Stand (for 5ft, 6ft, 7ft and 8ft real Christmas trees) RRP £39.99, Krinner V8 Christmas Tree Stand (for 8ft, 9ft, 10ft, 11ft and 12ft real Christmas trees) RRP £94.95, Octagonal Cast Iron Christmas Tree Stand (for 4ft, 5ft, 6ft and 7ft real Christmas trees) RRP £39.95, Wooden Christmas Tree Barrels (for 5ft, 6ft, 7ft and 8ft real Christmas trees) RRP £39.95/£44.95, Antique Gold Bells Cast Iron Christmas Tree Stand (for 5ft, 6ft, 7ft and 8ft real Christmas trees) RRP £39.95, Christmas Bells Cast Iron Christmas Tree Stand (for 4ft, 5ft, 6ft and 7ft real Christmas trees) £39.95, Krinner Swarovski Cristall 450 Christmas Tree Stand (for 7ft, 8ft and 9ft real Christmas trees) £9995.95, Krinner Diamond 600 Christmas Tree Stand (for 7ft, 8ft and 9ft real Christmas trees) RRP £599.95, Krinner Diamond 800 Christmas Tree Stand (for 10ft, 11ft, 12ft, 13ft, 14ft, 15ft and 16ft real Christmas trees) RRP £699.95, Krinner Saphir 800 Christmas Tree Stand (for 10ft, 11ft, 12ft, 13ft, 14ft, 15ft and 16ft real Christmas trees) RRP £499.95.